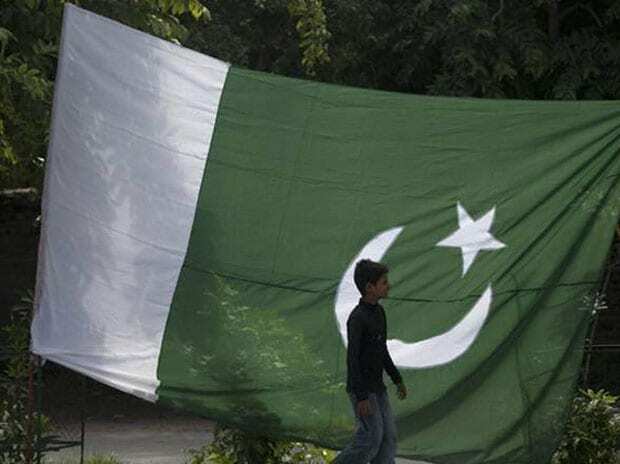 A Sikh woman pilgrim from Punjab’s Hoshiarpur district has reportedly converted to Islam and married a Lahore-based Pakistan national, reports reaching her family in Punjab have indicated. Kiran Bala, daughter of Manohar Lal, wrote to the Pakistan Foreign Office that her visa should be extended as she married one Mohammad Azam, a resident of Lahore, during a ceremony held at Jamia Naeemia seminary in Lahore on April 16, The Express Tribune reported. She went to Pakistan on her Indian passport with Pakistan visa valid till April 21. Her old father-in-law, Tarsem Singh, alleged on Thursday that his daughter-in-law could have fallen into the hands of Pakistan’s Inter-Services Intelligence (ISI), and may have been forced to convert and remarry there. As per Pakistani media reports, Kiran embraced Islam from Darul-Aloom Jamia Naeemia in Lahore on April 16 and later performed ‘nikah’ (marriage) with Muhammed Azam, a resident of Hanjarwal Multan Road in Lahore. According to ANI, she also changed her name to Amna Bibi which she used to sign the letter addressed to the foreign ministry, the report said. “Now in the given circumstances, the undersigned could not return back to India and the undersigned have received life threats of assassination, therefore, the undersigned intends to extend her visa,” she wrote in the letter, published by the local media. However, what is curious is that in her application for extension of the Pakistan visa, her name is typed as Amna Bibi while the signature has been done as Amina, IANS reported. She has applied for an extension of visa, citing “threats of assassination” to her life in India, before Pakistan’s Ministry of Foreign Affairs in Islamabad, a report in Daily Times said. The News also posted pictures of the woman and her visa extension application on its website.